The Benjamin Franklin / Colonial Man Adult Costume includes Jacket, Vest, Cravat, and Knicker Pants. 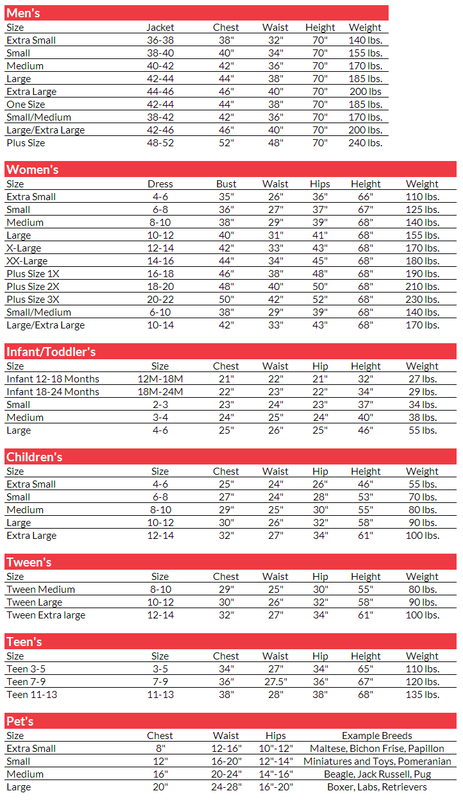 This costume is available in Men’s Sizes Small, Medium, Large, or X-Large. 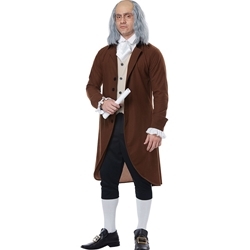 Take on the role of one of the Founding Fathers with this fantastic historical costume. Benjamin Franklin was a man of many talents perhaps best known for his inventions and his role in helping the United States to emerge as an independent nation. Pair with the Ben Franklin Wig, Square Frame Glasses, and Colonial Stockings to complete the look!